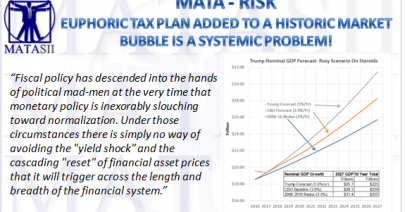 EUPHORIC TAX PLAN ADDED TO A HISTORIC MARKET BUBBLE IS A SYSTEMIC PROBLEM! 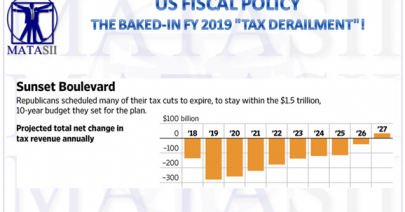 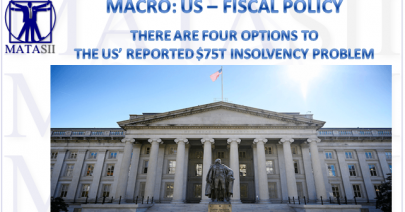 THE BAKED-IN FY 2019 “TAX DERAILMENT”! 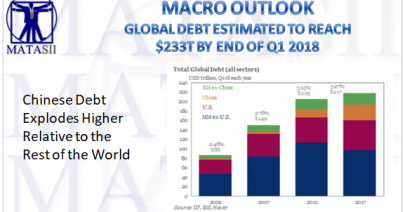 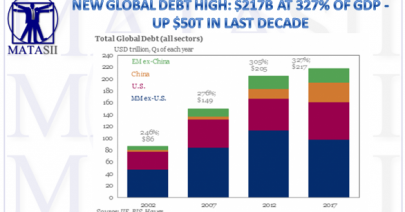 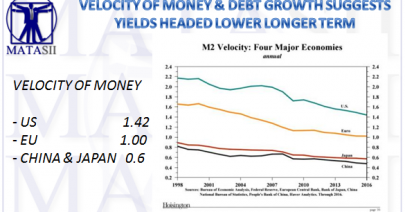 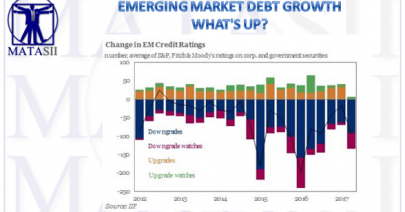 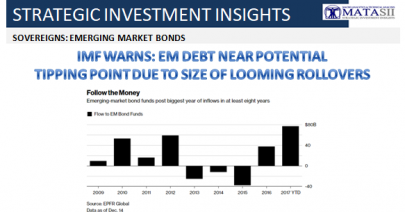 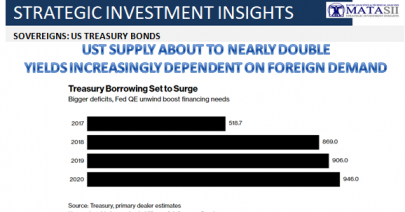 EMERGING MARKET DEBT GROWTH -WHAT’S UP?